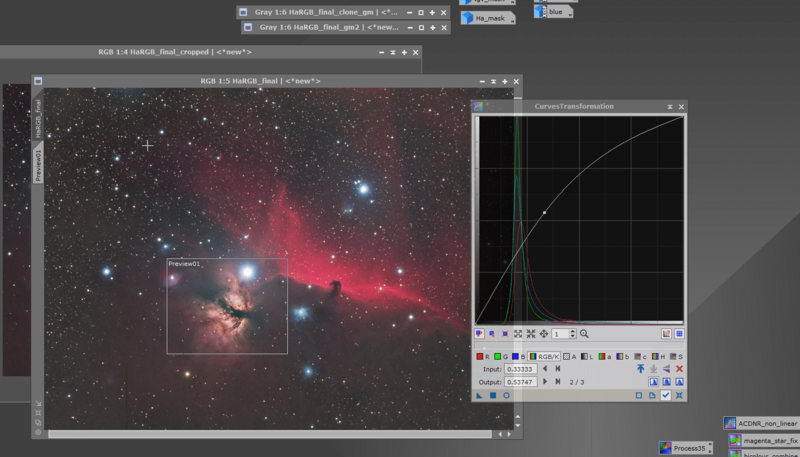 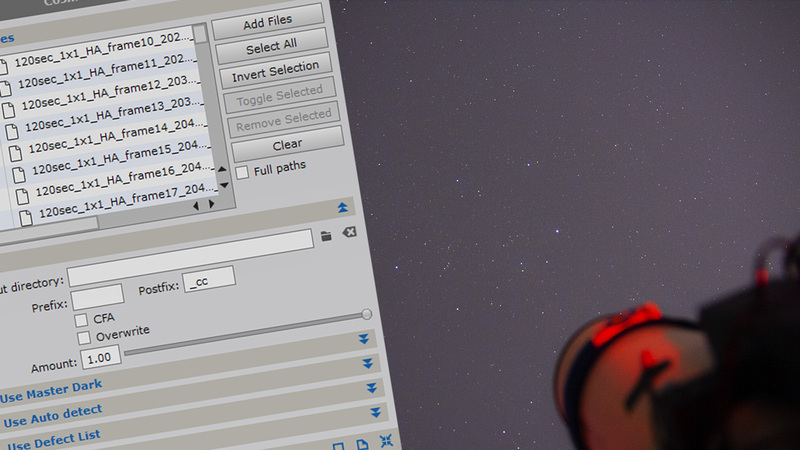 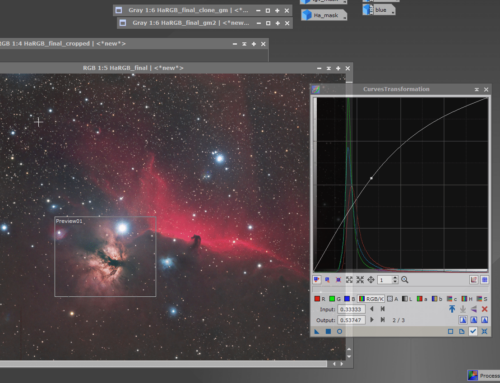 There’s an easy way to calibrate, align and auto stack in Pixinsight. 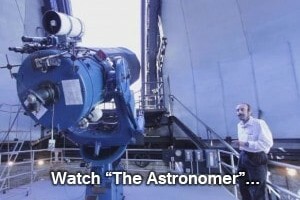 I’ll show you how in this tutorial. 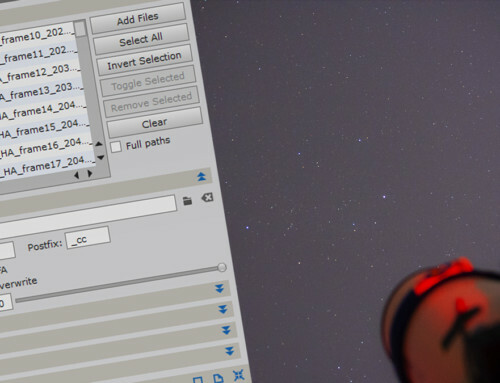 Open up the batch preprocessing script, select your lights, flats, darks and bias frames and click go! 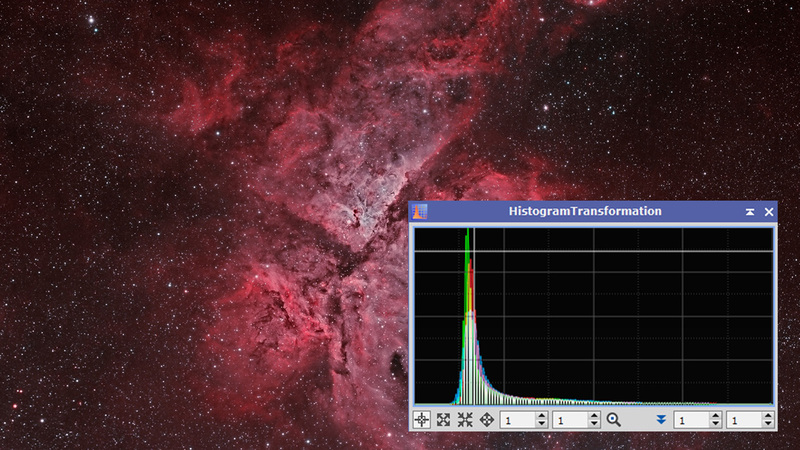 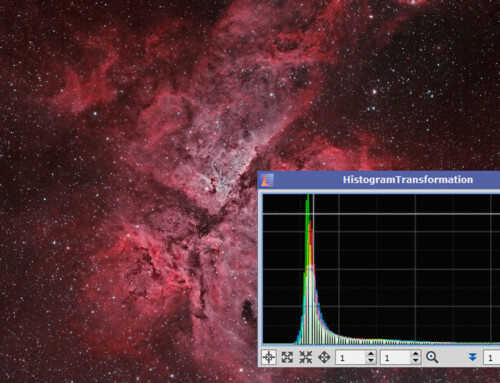 One click colour calibration in Pixinsight? 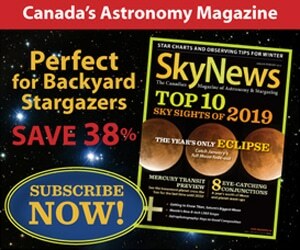 Images and video displayed on this website are copyright 2019 Shawn Nielsen (VisibleDark.ca) and cannot be used without express written permission. 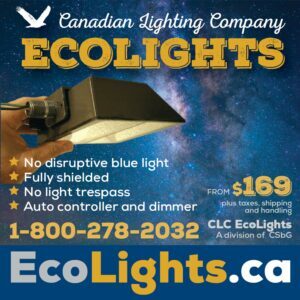 Any commercial use of the images or materials on this site is strictly prohibited. 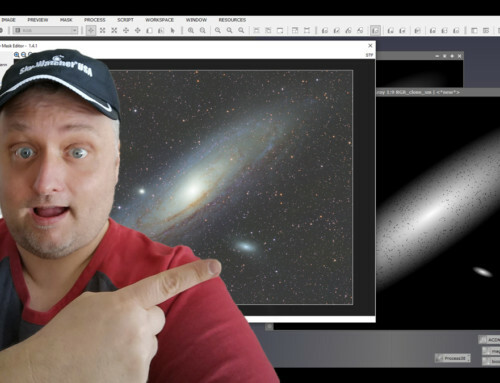 | Some LPA articles and images appearing on this site are copyright International Darksky Association and are used with permission. 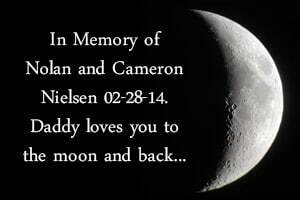 | All other images and video are copyright their respective owners. 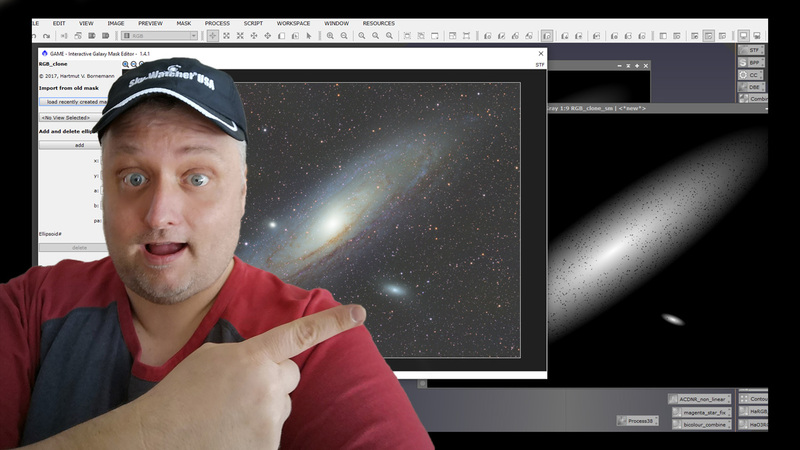 Subscribe to my YouTube channel for tutorial and astrophotography adventure videos!